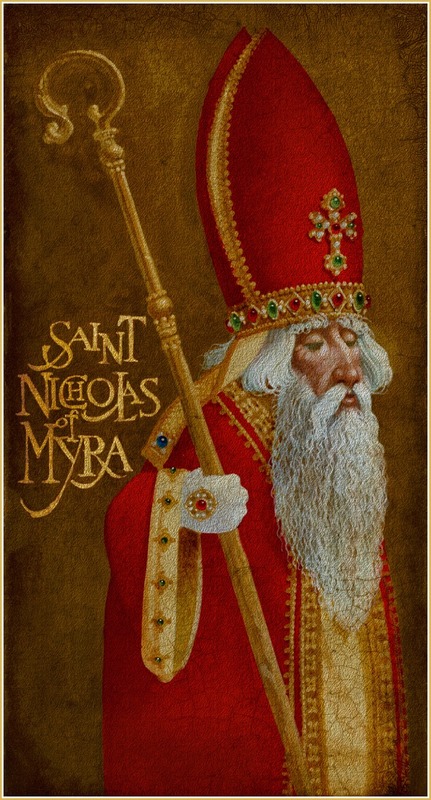 The Catholic feast of St. Nicholas is on Dec. 6th. It is a highlight of our Advent season as Catholics. 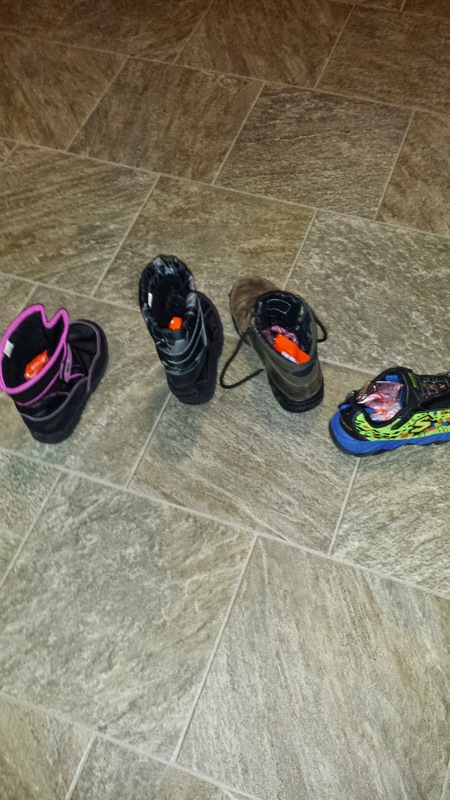 Children put out a shoe the night before St. Nicholas Day in the hope that the kind bishop with his miter, staff, and bag of gifts will pay a visit. The current Santa Claus is modeled after St. Nicholas, but commercialism has tarnished the true story. Many Catholic families give gifts on both Dec. 6 and Christmas. 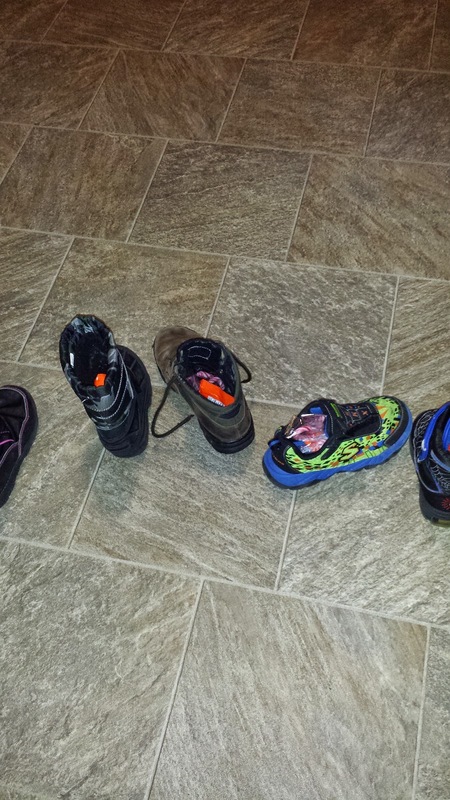 My children put out their shoes on the night of December 5. St. Nicholas visited us and this is what they received.